Is Dublin or Victoria closer? What MUST you eat when visiting Halifax? Find out now. Check out these 6 facts you may not know about Halifax. The Old Town Clock, a famous landmark, has been keeping time since 1803. Halifax is closer to Dublin, Ireland than it is to Victoria, British Columbia. There are more pubs per capita than any other city in Canada. Seafood is one of the thing great things you’ll find in abundance. Look for lobster, Atlantic salmon and Digby scallops on restaurant menus. The Halifax Explosion in 1917 was the world’s largest man-made explosion prior to Hiroshima. About 2000 people were killed and 9000 injured when the SS Mont Blanc, a French cargo ship loaded with wartime explosives collided with an empty Norwegian ship. It caught fire and 25 minutes later exploded. A tsunami and pressure wave also occurred and caused considerable damage. The Cunard Steamship Line was founded in Halifax in 1840. 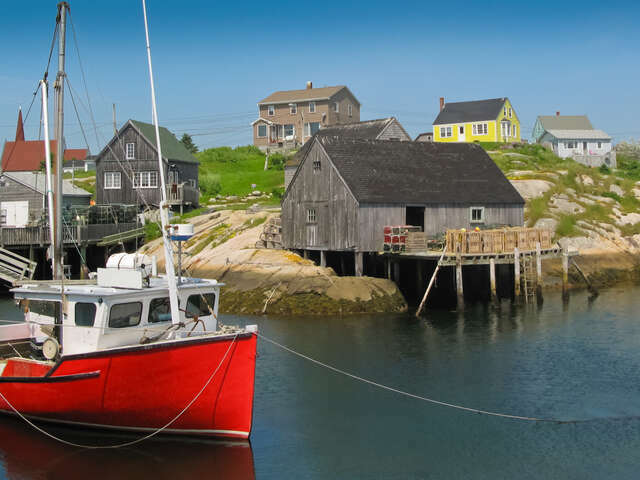 Want to visit Halifax? Give us a call and ask about the latest specials to the east coast of Canada.